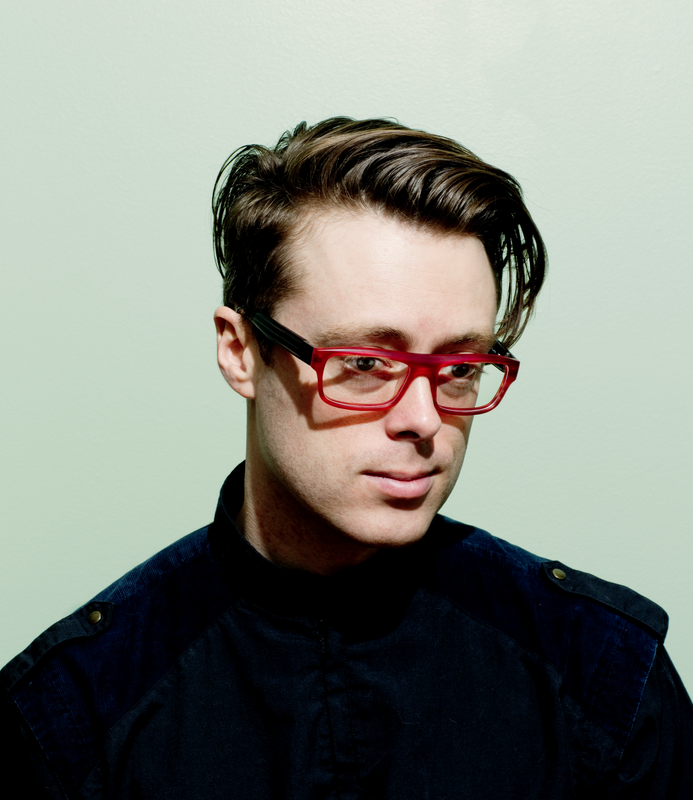 Now Streaming: Jeremy Messersmith’s “Ghost” | True Endeavors Presents: music, tours, tickets, mp3 downloads, concert pictures, videos, Madison WI. have right here on tnis post. Ӏ am returning too ƴour web site for more soon. Behind every good author is a great thinker! You are undoubtedly one.